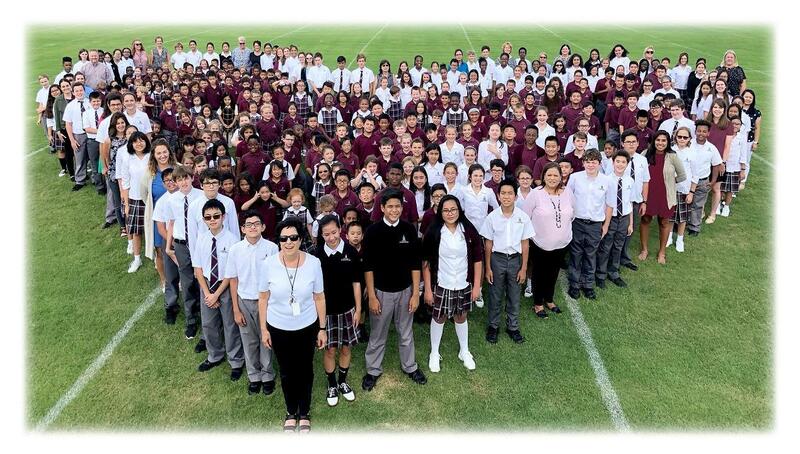 Our school is a vibrant, diverse community in which Catholic faith and love, academic excellence and service are part of everyday. Conveniently located in Richardson, our students come from Dallas, Collin, Rockwall, and Denton counties. We invite you to come see for yourself why St. Joseph is an excellent choice for your student and your family. Join us for an open house or contact the school directly at 972.234.4679 to schedule a tour.